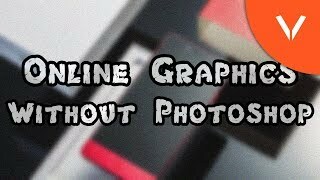 Hey buddy, In this video I will show you how to create awesome graphics without using Photoshop for free, I will show you two websites which are Snappa and Canva. These websites can create awesome graphics right in your internet browser. Below are the links for the websites.